The 2017 Gruber Foundation Cosmology Prize recognizes Sandra M. Faber for a body of work that has helped establish many of the foundational principles underlying the modern understanding of the universe on the largest scales. Faber will receive the $500,000 award as well as a gold medal at a ceremony this fall. Less than a hundred years ago, astronomers were still debating whether our Milky Way Galaxy was the entirety of the universe or if other galaxies existed beyond our own. Today astronomers estimate the number of galaxies within the visible universe at somewhere between 200 billion and 2 trillion. For more than four decades Faber—now Professor Emerita at the University of California, Santa Cruz, and Astronomer Emerita of the University of California Observatories—has served as a pivotal figure in leading and guiding the exploration of this unimaginably vast virgin scientific territory. • In 1976 Faber and Robert Earl Jackson discovered a relation between the orbital speeds of stars in elliptical galaxies and the galaxy’s mass. Other such laws have emerged since then, but the Faber-Jackson relation was the first. • In 1979 Faber and John S. Gallagher published a paper that provided a comprehensive review of the evidence for the existence of dark matter. Among astronomers this paper is regarded as the turning point in the debate about whether 80 percent of the mass in the universe is “missing”—mysterious, invisible, and impervious to direct detection. • Faber’s discovery of large amounts of dark matter (using indirect methods of detection) in a certain exotic species of galaxy led her to conclude, in a 1983 paper with Douglas Lin, that dark matter could not be neutrinos, a subatomic particle that travels close to the speed of light (“hot,” in cosmological parlance), but might be another species of subatomic particle, not yet known, that travels at a much slower rate (“cold”). • The following year Faber was part of a four-member collaboration that presented a comprehensive theory of how cold dark matter could explain the structure and behavior of galaxies and superclusters of galaxies that we actually observe in the universe. This theory remains the paradigm underpinning all modern models of galaxy formation. 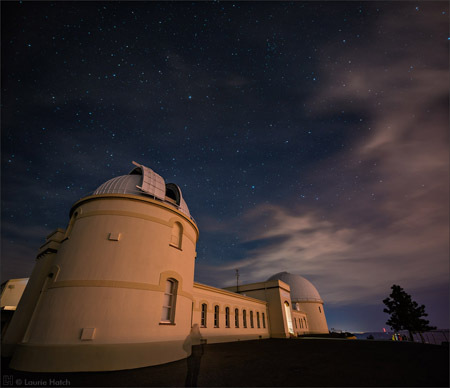 • In 1985 Faber emerged as the leading science advocate for the construction of the 10-meter Keck telescope in Hawaii (the most powerful on the planet when it went online in 1993) and, with Harland Epps, developed the optical design. She later served as the co-chair of the Keck Science Steering Committee and went on to lead construction of the DEIMOS spectrograph on Keck, one of the largest and most innovative astronomical instruments in the world. 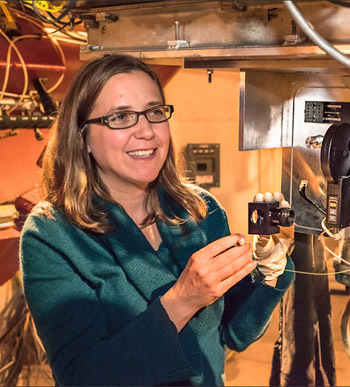 After the launch of the Hubble telescope a few years later, she and postdoc Jon Holtzman diagnosed the spherical aberration that was compromising the telescope’s image quality. Faber then led the replanning of the entire suite of early observations. • In 1988 Faber was the Principal Investigator among the so-called Seven Samurai, a collaboration that discovered irregularities in the rate of the universe’s expansion that apparently depend on the distribution of matter, and therefore the distribution of gravitational effects, on the largest scales. • From 1985 to 2002 Faber served as the Principal Investigator for a collaboration that came to call themselves the “Nukers”—because they were studying the nuclei of galaxies. Among the discoveries that the Nuker collaboration made under Faber’s leadership were that the center of every large galaxy harbors a massive black hole and that the mass of that central black hole closely correlates to the orbital speed of stars within the galaxy as a whole. • Since 2010 Faber has served as co-Principal Investigator, with Henry Ferguson, on the CANDELS (Cosmic Assembly Near-infrared Deep Extragalactic Survey) collaboration, the largest project in the history of the Hubble Space Telescope. Over the course of more than 900 Earth orbits, the team collected data on the most distant, and therefore (because the light from the galaxies takes billions of years to reach us) among the youngest, galaxies. By comparing those data with the already existing voluminous data about galaxies near to us, astronomers can trace the evolution of galaxies throughout cosmic time. For Faber, though, they have also helped define how civilization can conceive of its place in the cosmos. In recent years she has become a prolific public speaker, delivering her lecture “Cosmic Knowledge and the Future of the Human Race” around the world. That title speaks volumes about her own philosophy. 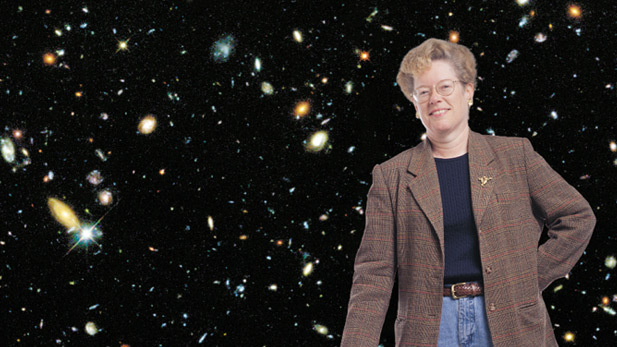 Few if any astronomers have done more to make that understanding possible than Sandra Faber. 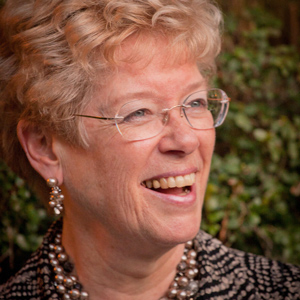 The Gruber Foundation proudly presents the 2017 Cosmology Prize to Sandra Faber for her groundbreaking studies of the structure, dynamics, and evolution of galaxies. Her research ranges from detailed studies of the stellar populations, masses, dark matter content, and supermassive black holes in nearby galaxies, to surveys of distant galaxies over cosmic time. The results of these investigations have aided and inspired the work of astronomers and cosmologists worldwide.